These Custom Designed Baby Zebra Short Sleeve+Pants+Hat+Headband Four Sets Are MUST HAVE! Designed with high-quality premium material! 100% brand new & excellent quality. Perfect for daily/photo use and easy to take off or wear. Unique design, make your kids more attractive. Great gift for your children. CHECK OUT WHAT OUR PASSIONATE CUSTOMERS HAVE TO SAY!! HERE'S MORE REVIEWS, IMAGES, AND FEEDBACK TO HELP YOU!! WHAT ARE YOU WAITING FOR?? GET BABY OUTFITS NOW! JOIN THESE HAPPY CUSTOMERS AND OWN YOUR BABY OUTFITS NOW! BY CLICKING THE LINK BELOW! These Custom Designed Long-Sleeved Bag Pants And Headband Are MUST HAVE! Designed with high-quality premium material! brand new & excellent quality. THESE BABY OUTFITS EVERYONE IS TALKING ABOUT!! 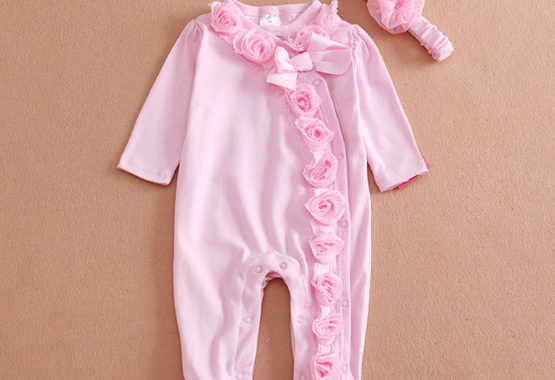 Baby Outfits Claim Your Like Today - 7 Days Only!!! ...DON'T MISS OUT ON THIS LIMITED TIME OFFER! Verified Secured Checkout. We insure that your information is kept 100% protected and private.